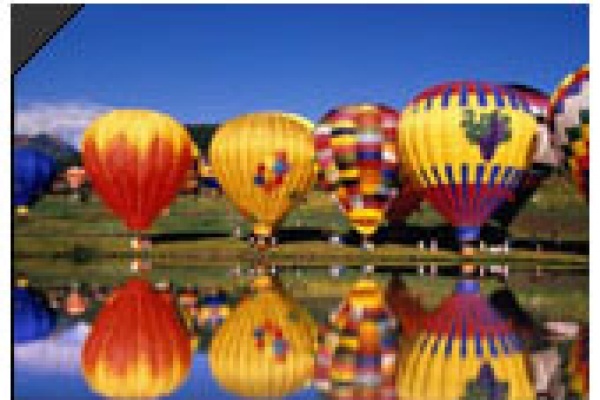 Offer a gift-certificate for a one hour hot air ballon ride ! What a beautiful gift ! • the traditional landing ceremony with sparkling wine.